As ‘Back to School’ promotions start in stationery shops and clothes stores, it’s an important time for bars and pubs to make the most of Manco’s services to make sure your pub pool tables and fruit machines are ready for Freshers Week. 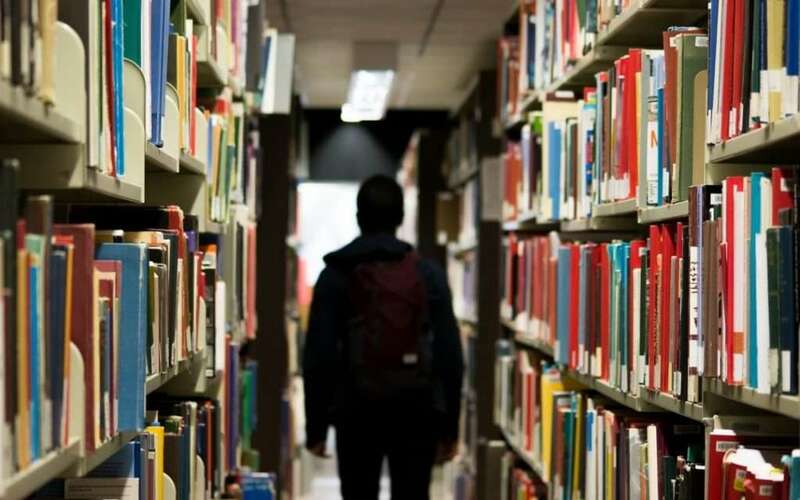 The new influx of students – not only the first years or ‘Freshers’, but also those returning for their second and later years – will descend on university towns in early to mid-September, usually with one to two weeks of scheduled frivolity before the serious work of studying begins again. It’s a boom time for bars and pubs located close to university campuses or halls of residence, with levels of custom at their highest all year for some establishments. So it’s crucial that your profit-making pub pool tables and fruit machines should be up to the task of keeping these new customers entertained, not only to maximise takings during Freshers Week, but also to keep them coming back in the weeks that follow. Manco can refurbish pool tables to get them ready for this spike in demand – nobody wants their coin slot to jam on the Monday of Freshers Week, and maintenance is best when carried out proactively, rather than reactively. We can work with colleges and universities that have gaming machines on your premises, whether in a student union or a common room, and often in such premises a little maintenance goes a long way, as students tend to be more respectful of equipment in their own union than in a public bar or pub. 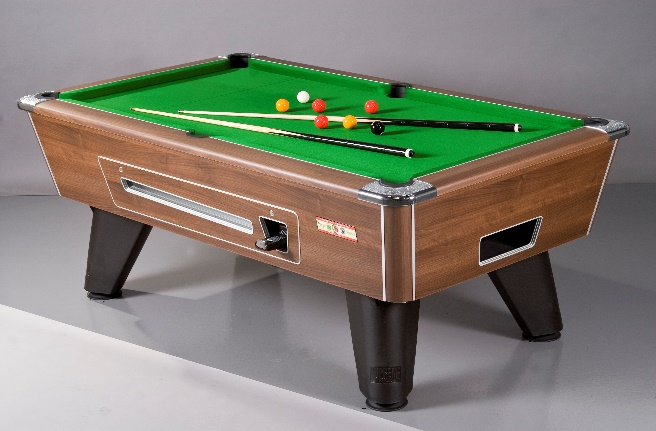 If you have mechanical coin slots, we would also suggest considering upgrading to an electronic cash box; this opens up more opportunity to set your price per game at whatever level you want, while students can pile loose change into the pool table rather than needing a pocket full of 50p’s or £1 coins. How does profit share software help? One of the most popular aspects of Manco’s gaming machines and pool tables is the option to have one on your premises on a profit share arrangement, so that rather than paying an upfront rental fee, you just pay over a percentage of any proceeds from the machine. This is already clearly advantageous for premises where you are not confident about how many people will use your gaming machines on any given day, as you will not be expected to pay more than the agreed percentage of the takings. But at Manco we go further to make sure you are not asked to pay more due to mechanical faults in calculating the takings from your pub pool table, jukebox or fruit machine. We use profit share software that is able to compare your machine’s latest meter reading with that on our last visit – similar to a gas or electricity meter, in principle – for a fast but accurate measure of how much you have made. And we know mistakes can be made too, so the software is designed in such a way that any unusual results are flagged up. This means, for example, that if your coin slot has started registering 5p’s as £1 coins, the software will alert us to this and we can make sure you are collecting only the right amount, as well as scheduling maintenance to get your coin slot working as it should be again. We partner with a specialist provider for this software, and keep it a closely guarded secret from our competitors, so it really is a service you’re unlikely to get anywhere else. For us, it means we can give you an accurate audit trail for your profits at any given moment, and with high accuracy, peace of mind for all.